eInstruction’s PTO Matching Grant Program focuses on fundraising efforts lead by parent-teacher organizations. For every dollar a school’s PTO raises, eInstruction will contribute 50 cents. 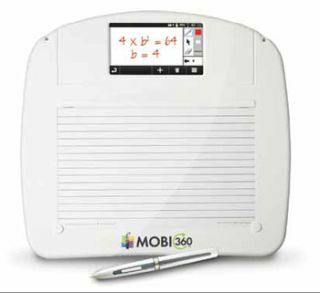 If a school raises $2,000, eInstruction will match $1,000, totaling $3,000 available for eInstruction technology—from student response systems and mobile interactive whiteboards to ExamView software and the new Insight 360 formative instruction system. Deadline : Currently, through Dec. 31, 2012 . Details : Call 866-496-4949 to enroll.